We got a chance to speak with the director and game designer about the upcoming strategic card game. 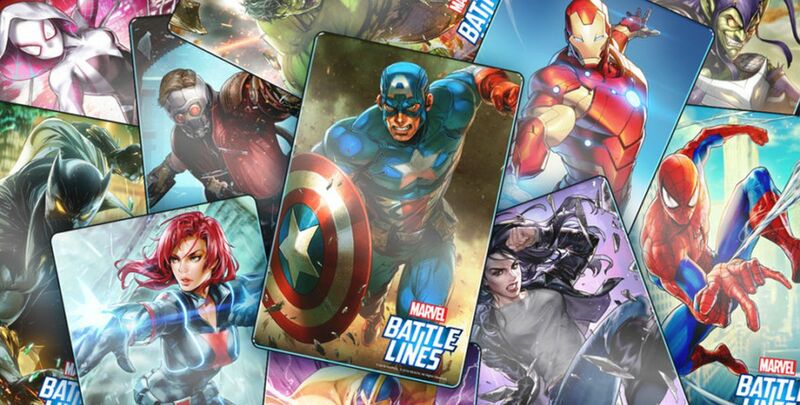 During San Diego Comic-con, we got an opportunity to speak with the director and game designer for Marvel Battle Lines, the mobile card game that was announced earlier this year. The developers discuss the unique gameplay, release window, and their favorite characters in the game. Marvel Battle Lines is a strategic card game that encourages users to collect iconic characters and build their own decks full of heroes and villains. It will tackle classic Marvel comic stories, have its own original story campaign, and also feature PvP. Enjoy our interview below and also check out our hands-on preview with Marvel Battle Lines. There's a lot more where that came from, as the Shacknews staff continues to make moves to get you the hottest gaming and tech takes. Don't forget to check out the Shacknews and GamerHub.tv YouTube channels for all of the things you may have missed.